P244 & KC830 keyring gift set. Packaged in a satin silver gift box with foam inserts. Pen avaialble in Black or Silver. 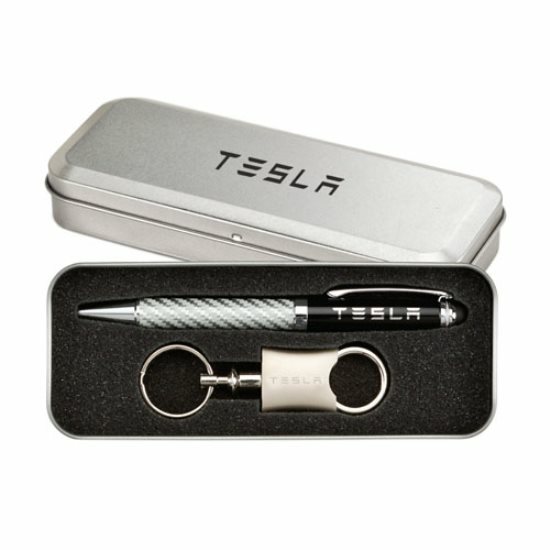 Includes 1 location on pen & Keyring Laser Engraving. Set up fee $80.00. Gift Box: Laser set up $60.00, run charge $1.00 ea. Gift Box: Imprint set up $30.00, run charge $0.30 ea.